Curly cords from Premium Productions. PREMIUM Productions now manufacture a complete range or curly cords in Brisbane, Australia. These types of curly cords are used for a variety of applications, ranging from PVC versions for shop fitters, for example light fittings and pendant outlets, to polyurethane versions for industrial hand controllers and lighting tower applications. Other types of curly cords include data and communications curly cords, electronic signal cord for data collection and a variety of microphone leads. 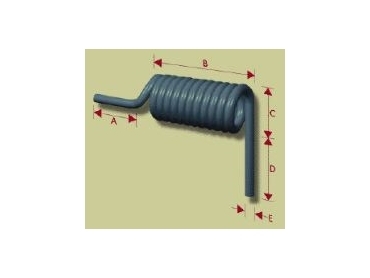 Premium Productions also manufacture cords to suit specific applications. Curly cords are also known as spiral cables, Suzi coils, spring cords, spiral cords, retractable cables and curley cords.